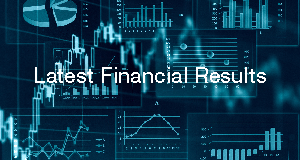 Latest messages from President and CEO, Fumiaki Ono, regarding our operations, business objectives and growth strategies. 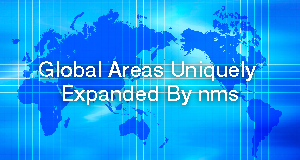 At nms Group, we are constantly growing with the goal of becoming the best global partner for our customers by supporting the manufacturing industry. Copyright© nms Holdings Corporation. All Rights Reserved.